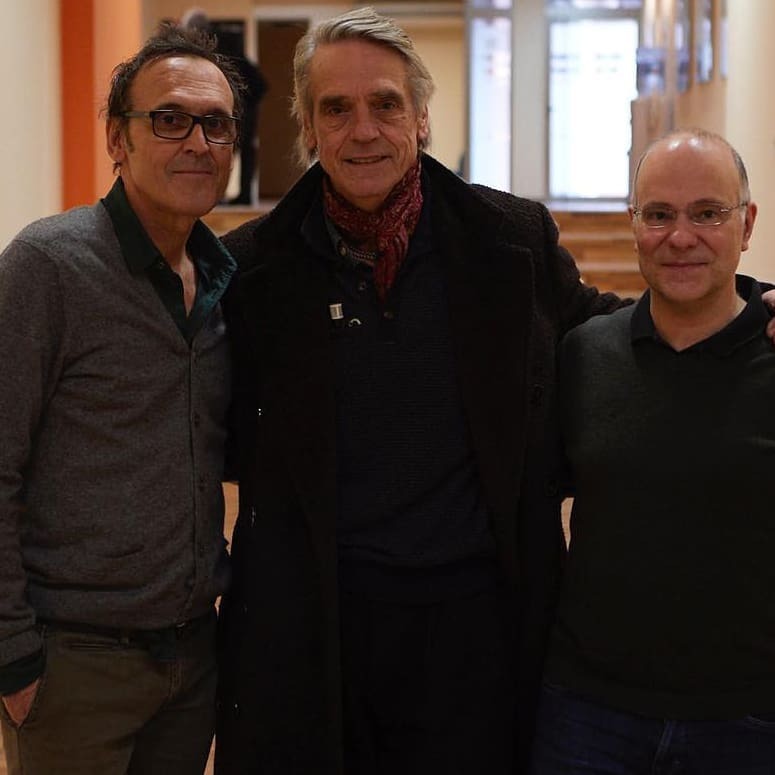 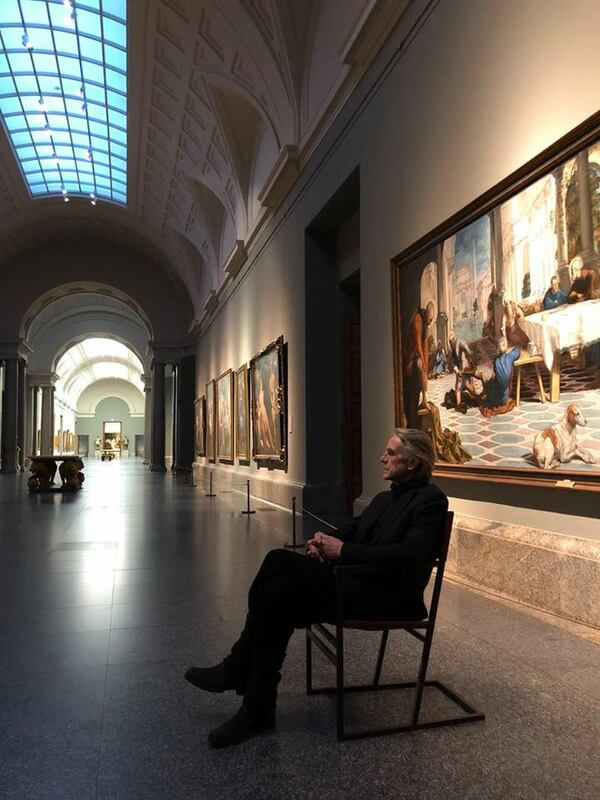 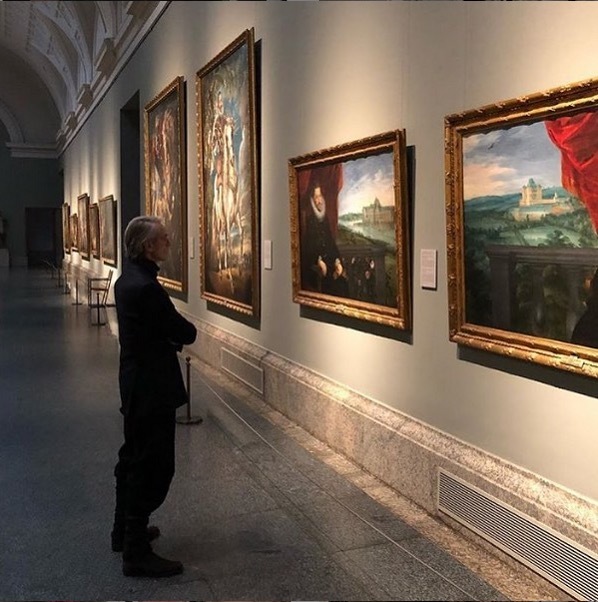 Jeremy Irons was in Madrid, Spain in January 2019, for the recording of a documentary on the Bicentennial of the Museo Nacional del Prado. 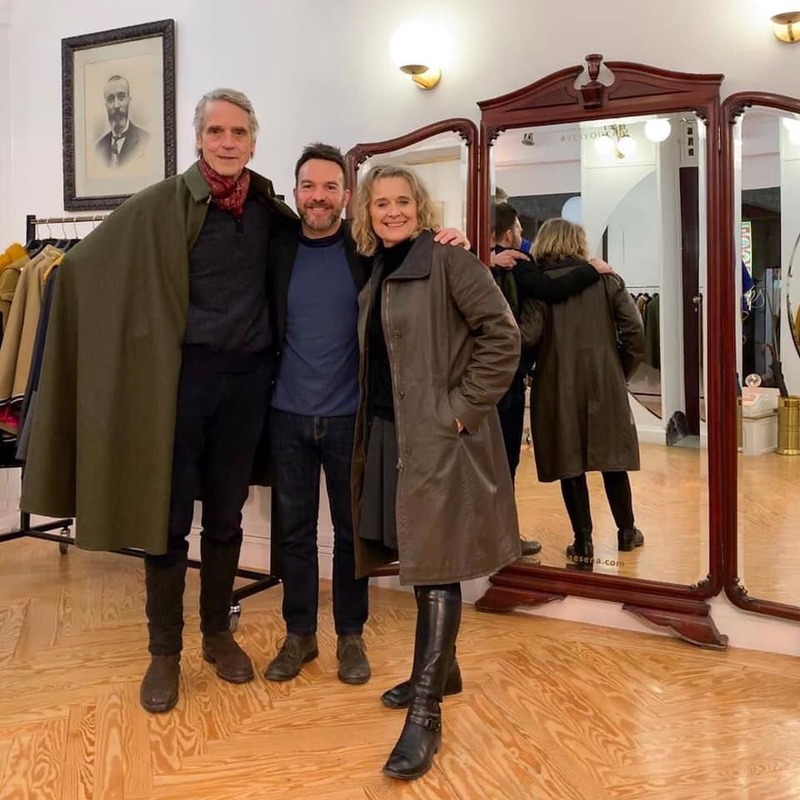 While in Madrid, Jeremy visited Capas Seseña. 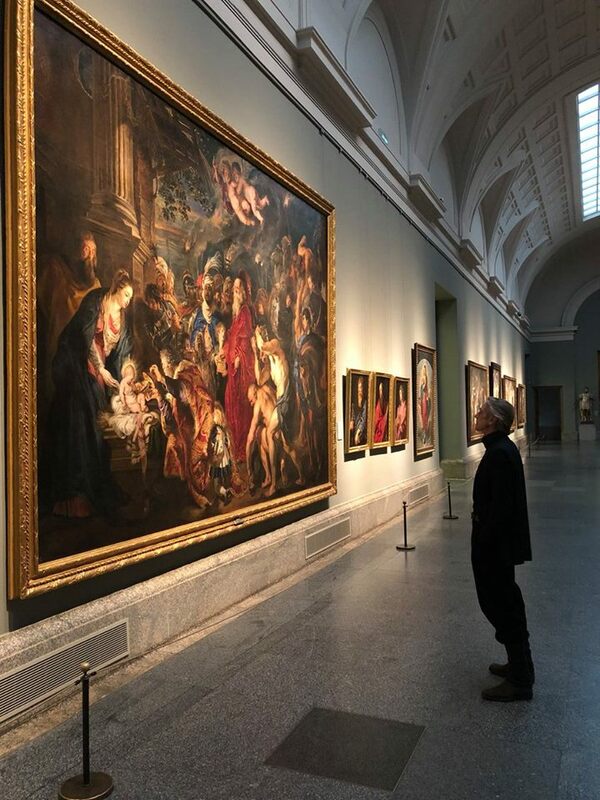 He visited their workshop and learned of the history and craftsmanship behind each piece. 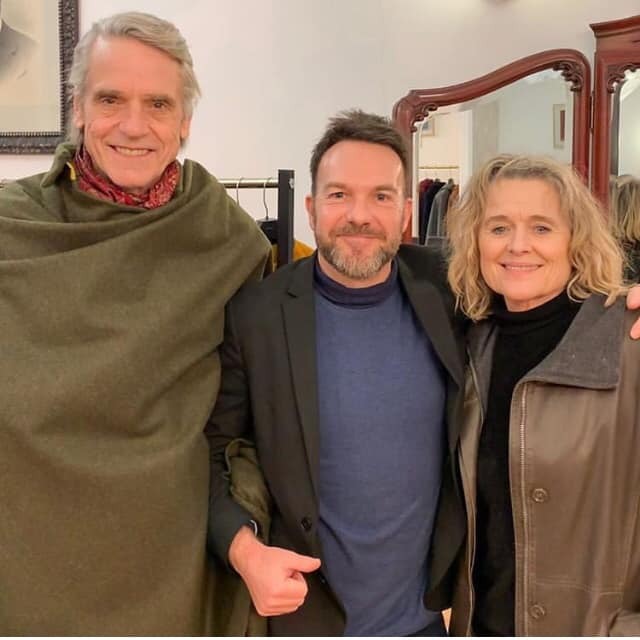 Jeremy chose the Alfonso Cape in Loden Green.